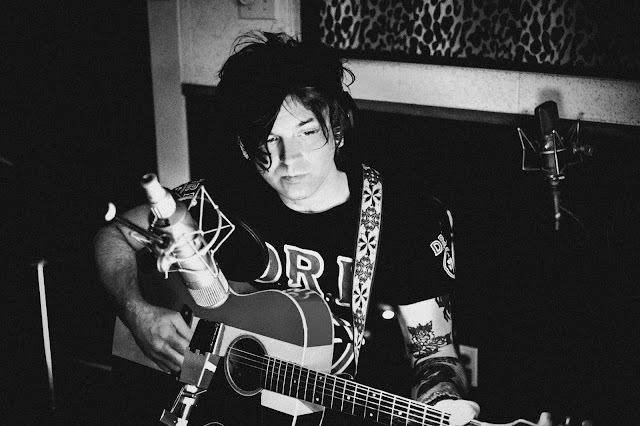 Ryan Adams is set to release his 16th studio album on November 4th. Quotes and other details can be found here. Here's one of our favorite Ryan Adams songs.